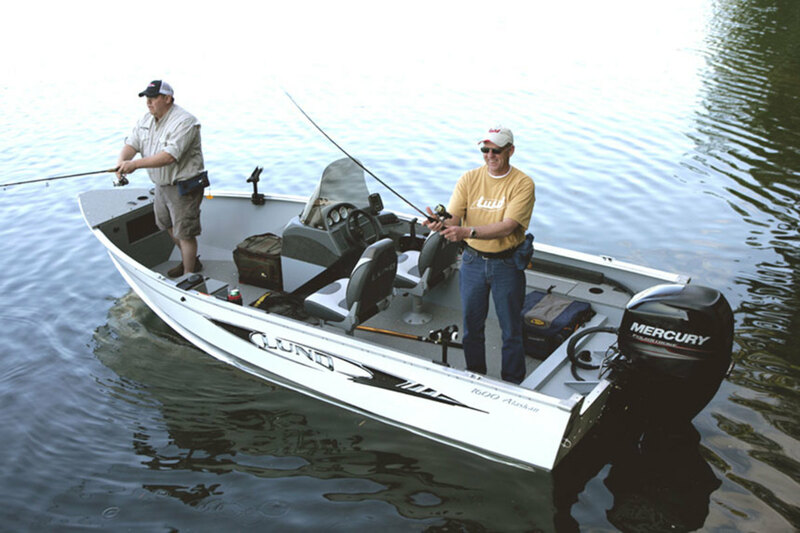 Mercury Marine was granted an exemption from a 25 percent tariff imposed on its 40-, 50- and 60-hp outboard engine models that the company assembles in China. “We are pleased that the USTR and CBP have approved the exclusion requests for these three classes of outboard engines, which are very popular choices for fishing and family boating activities,” Mark Schwabero, Brunswick Chairman and CEO, said following last week’s announcement. The Mercury engines are assembled at its wholly owned plant in China, spokesman Lee Gordon told Trade Only Today, adding that half of the content on those engines originates from Mercury’s U.S. plants. “The U.S. Trade Representative granted Mercury an exemption from the Section 301 tariffs,” said Gordon, noting that Mercury has worked for nine months on the effort. “It is great news not just for Mercury and Brunswick, but for our customers and the entire marine industry." The National Marine Manufacturers Association is supporting “a handful” of marine companies in their bid for exemptions from the tariffs, said Nicole Vasilaros, NMMA senior vice president of government and legal affairs. Mercury’s engines were among the 1,300 products originally targeted for the 25 percent tariff. Vasilaros said it was hard to predict how many companies still waiting to hear back on exemption requests would receive relief. The tariff exclusions should reduce Brunswick’s estimated net pretax tariff impact in 2019 to approximately $17 million to $22 million, down from the estimate of $30 million to $35 million provided in the recent earnings call. With the retroactive nature of the exclusions, dating back to July 6, Brunswick anticipates a favorable change in 2018 pretax earnings, versus previous estimates of approximately $4 million to $6 million. This estimated impact for 2018 is based upon the eventual refund of the tariffs paid to date on these engines since July, “net of customer tariff surcharges that will be refunded to customers by Mercury Marine, as soon as practical,” the company said in its announcement Dec. 27. Marine industry analysts reacted with favorable surprise to the news. “Clearly, this should be viewed positively by the Street [and] investors as most had not expected (nor modeled) a positive resolution to Brunswick’s exemption request,” wrote Suntrust analyst Michael Swartz. “It is good news for consumers as well as for American manufacturers,” added Schwabero. “We remain hopeful that the trade issues which led to the imposition of tariffs and subsequent retaliatory tariffs can be resolved quickly and amicably between the U.S. and its trading partners."